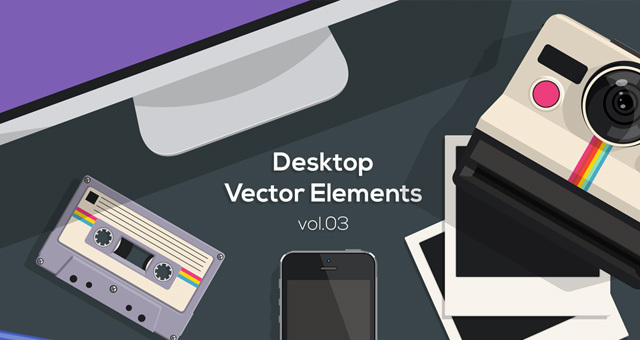 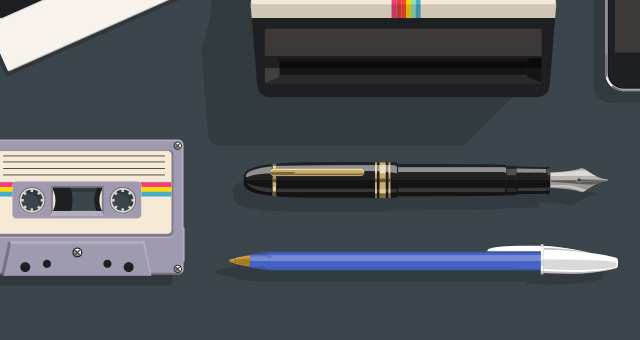 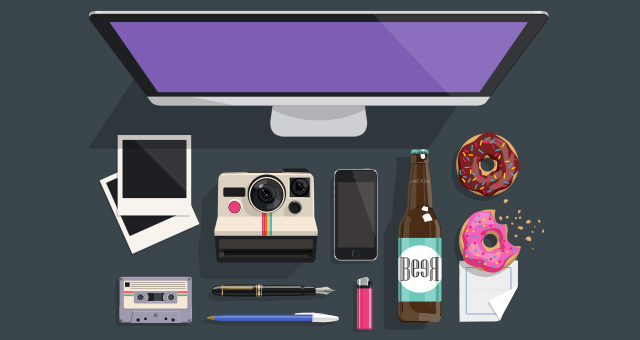 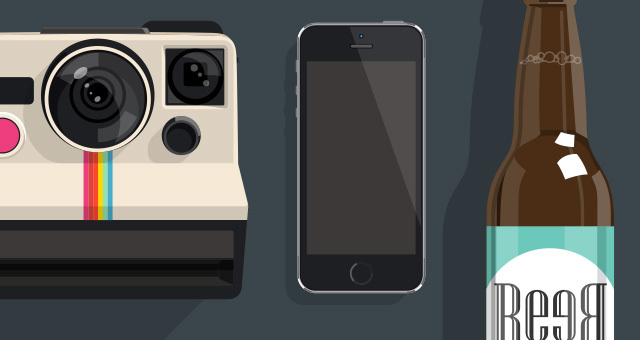 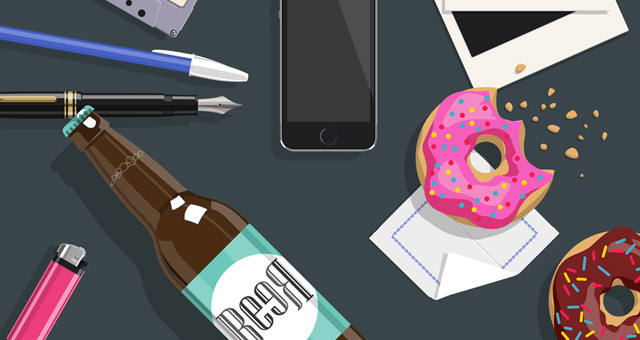 More great desktop flat vector objects with volume 3 of our series. 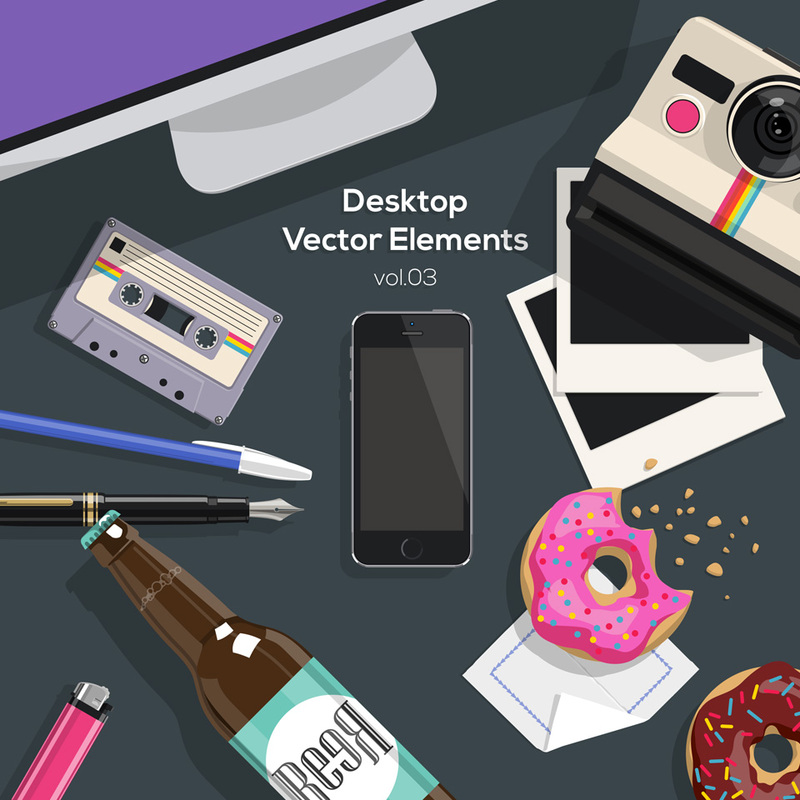 Mix and match with all our other desktop vector sets to create your ideal background or header. 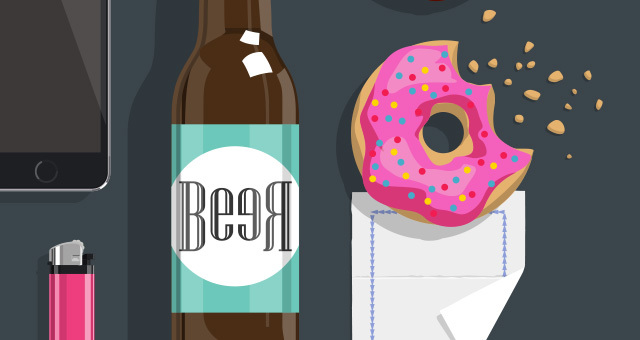 You can also easily change colors of our vectors.